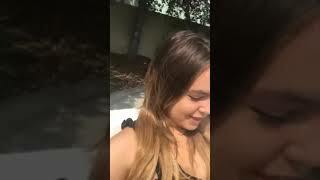 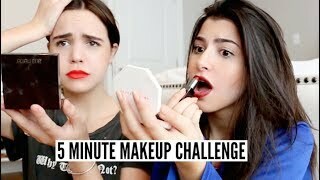 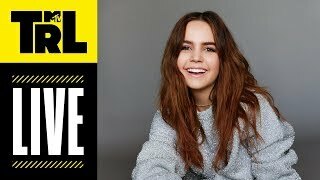 CARPOOL KARAOKE W/ BAILEE MADISON!! 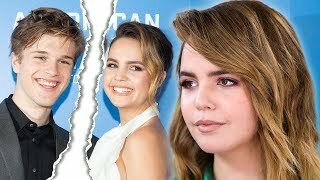 Alex Lange and Bailee Madison BREAK UP! 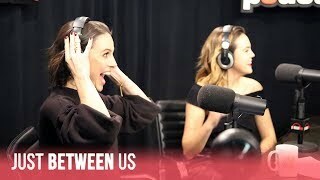 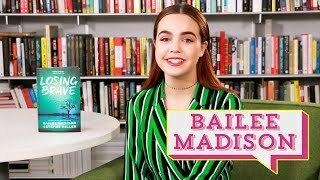 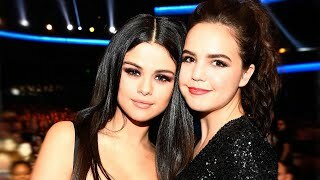 Bailee Madison Swings By To Chat About Her Book, "Losing Brave"
THE FOSTERS' Bailee Madison talks GOOD WITCH Finale and more! 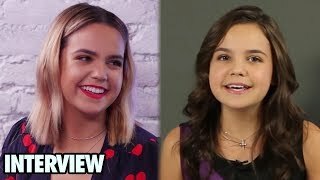 We React To Bailee's Movie..
Bailee Madison & Chloe Lukasiak Get Their COWGIRL On! 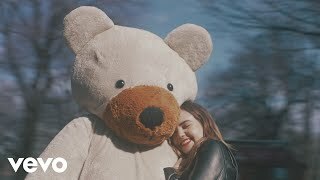 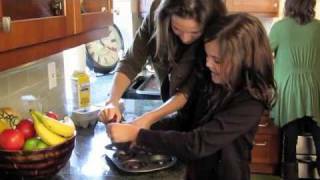 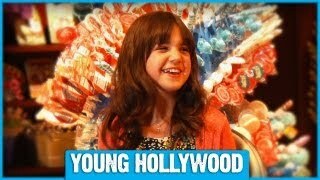 Bailee Madison Is a Kid in a Candy Store - Literally! 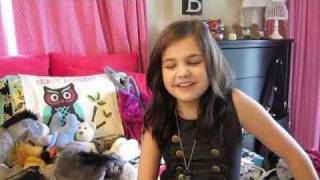 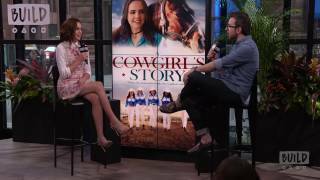 Bailee Madison Speaks On "Good Witch" And "A Cowgirl's Story"
Bailee Madison | 'House MD' 3x19 "Stroke"